Esperanza thought she'd always live a privileged life on her family's ranch in Mexico. She'd always have fancy dresses, a beautiful home filled with servants, and Mama, Papa, and Abuelita to care for her. 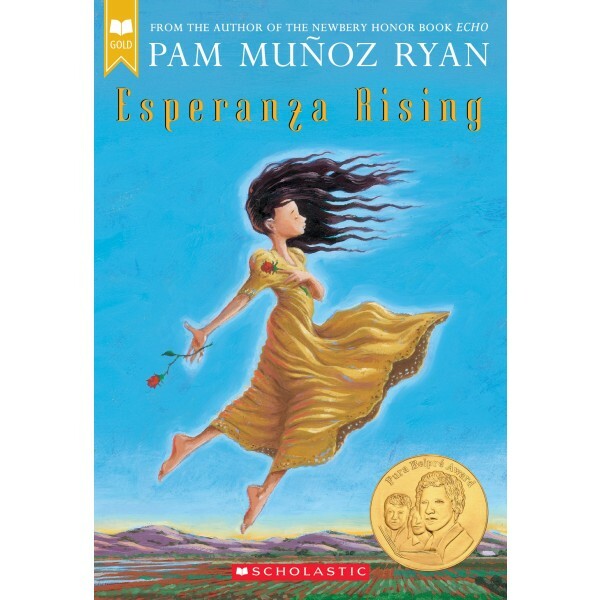 But a sudden tragedy forces Esperanza and Mama to flee to California and settle in a Mexican farm labor camp. Esperanza isn't ready for the hard work, financial struggles brought on by the Great Depression, or lack of acceptance she now faces. 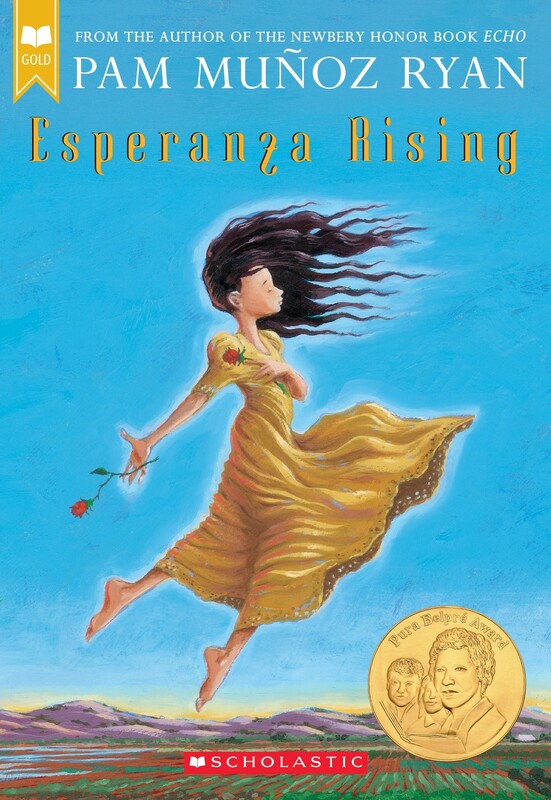 When Mama gets sick and a strike for better working conditions threatens to uproot their new life, Esperanza must find a way to rise above her difficult circumstances — because Mama's life, and her own, depend on it.